Latest News » Pension news: What are the benefits of auto-enrolment schemes? Should I pay in? 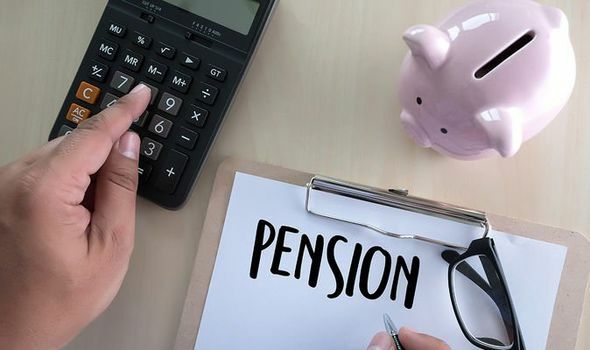 PENSION changes came into effect just days ago, with the minimum amount of auto-enrolment contributions increasing for both workers and employers.